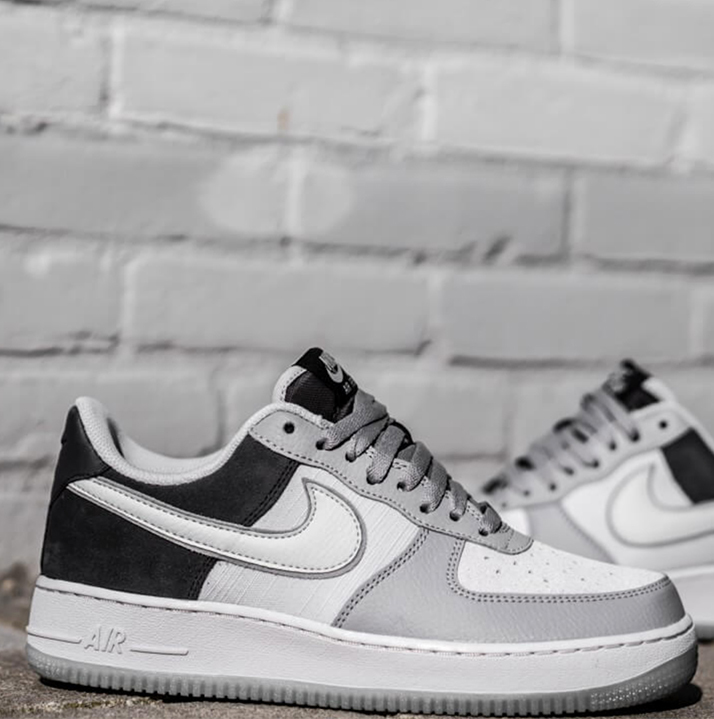 In 1982, the Nike Air Force 1 was introduced to the market for the first time – and because of that the basketball legend by Nike celebrates its 35th anniversary this year! It is the Nike sneaker which probably enjoys the highest recognition, not at least because he was celebrated in the hip-hop scene for decades like no other sneaker. 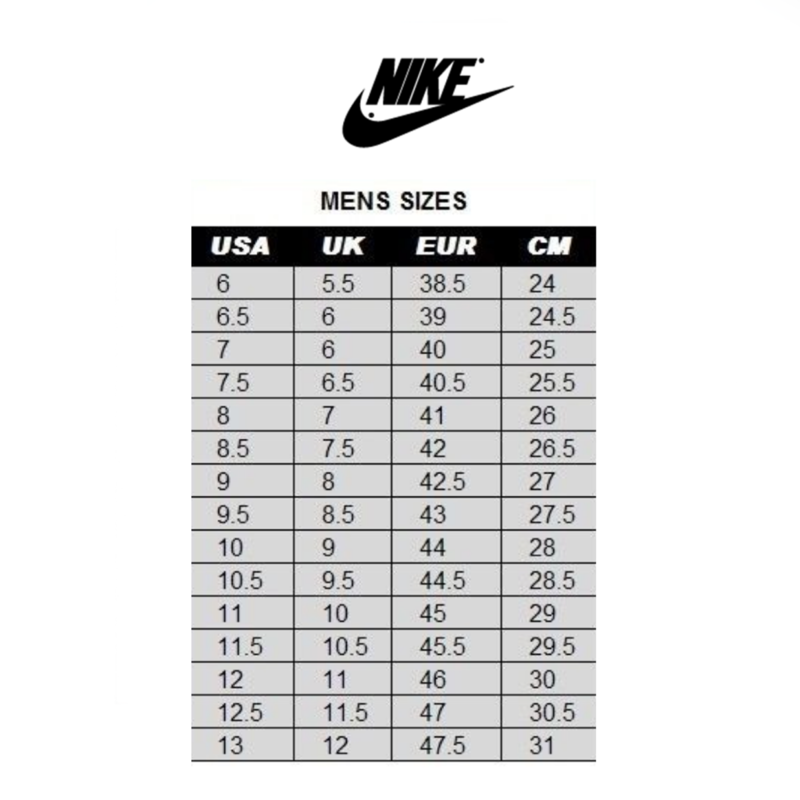 The Air Force 1 ´07 LV8 impact is incomparable. To some, it’s a good look. To others, it’s a piece of history. And it continues to be re-imagined and reinvented, this time, the classic gets a little update. The grey-white leather upper shows gridded mesh panels on the mid foot and tongue while anthracite accents and a gum sole complete the look. 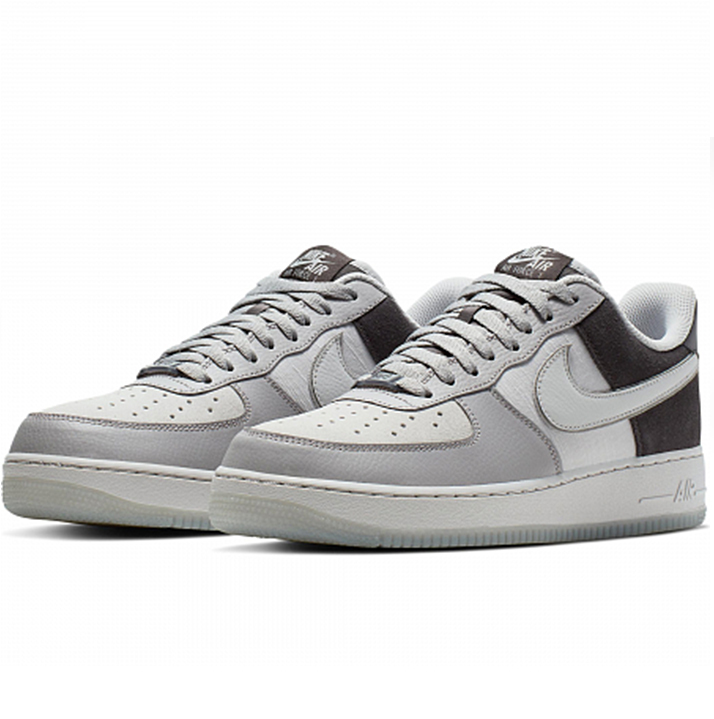 Dropping just in time for the warmer months, this is a must cop for any sneaker collection this seeason. 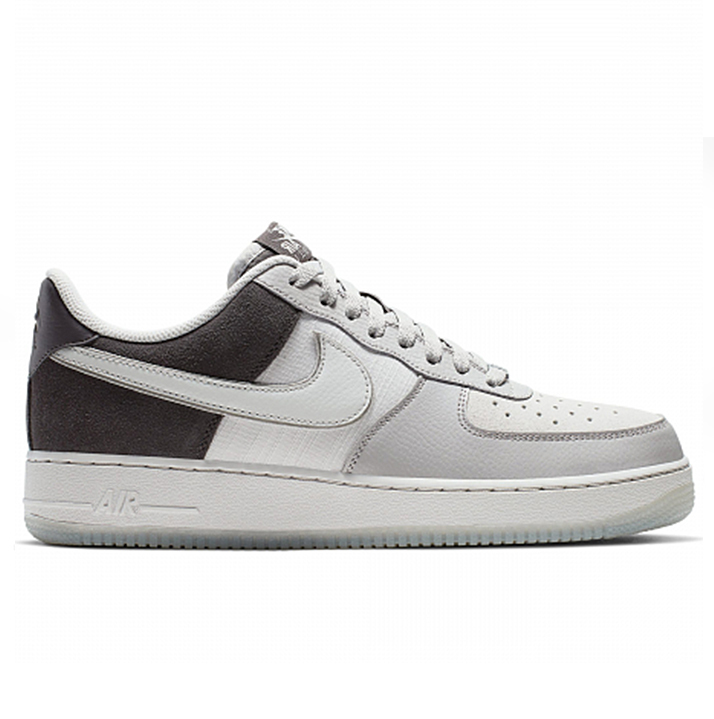 Building a though white canvas base, the Nike Air Force 1 ’07 LV8 also make use of grey fuzzy suede near the ankle and silver tumbled leather near the toe box for a pop contrast both aesthetically and texturally. A large white Swoosh shoots through the side panels, while an Air infused foam units makes these some of the comfiest creps in the game. As if that wasn’t eye catching enough, Nike adds an icy rubber outsole which gives the shoe.